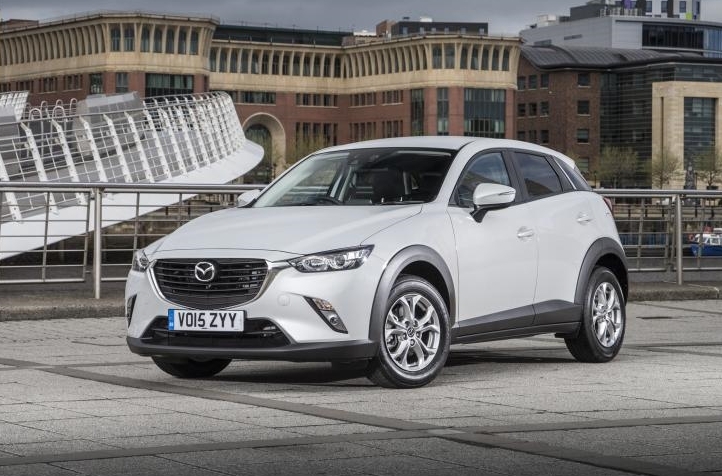 The compact crossover class is one of the newest and most fiercely contested areas of the car market. 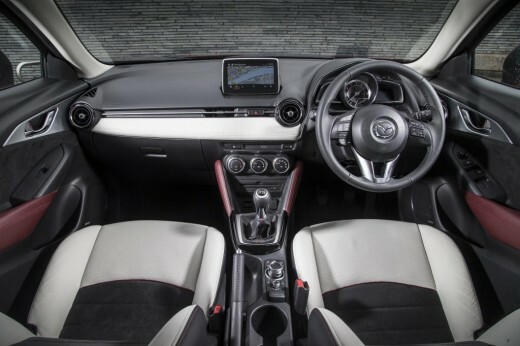 The Society of Motor Manufacturers and Traders (SMMT) says that sales of dual-purpose and multi-purpose cars – which includes crossovers – has nearly tripled since 1999, and now accounts for more than 18 per cent of the market. Mazda was a pioneer in the crossover sector, introducing the CX-7 to British drivers in 2007, and the more compact CX-5 in 2012. 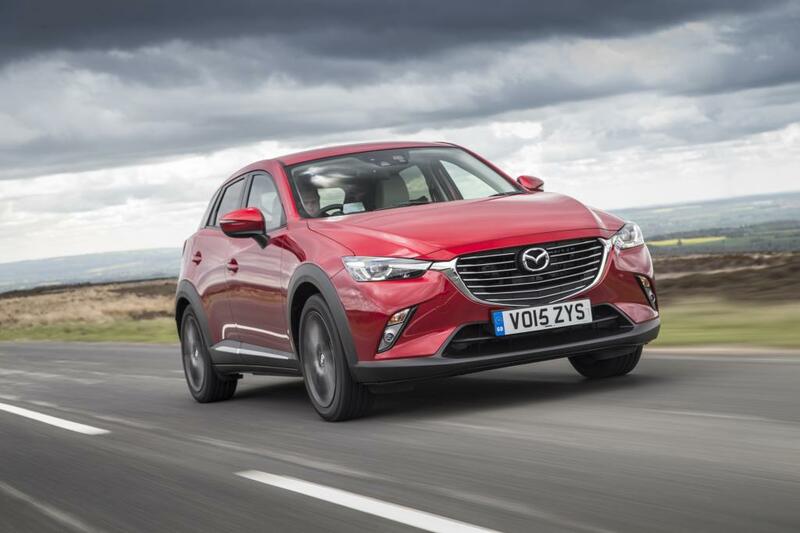 Now comes the equally stylish and very affordable CX-3. Mazda’s new model is attracting great reviews from the press; here we share the highlights from national media. Mazda is renowned for building cars that appeal to keen drivers and the CX-3 it seems is no different. “It’s a fun car on a back road,” says Honest John. 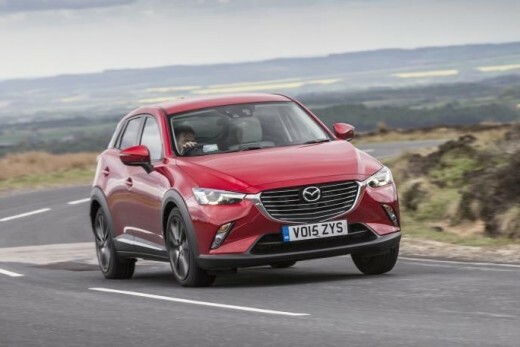 “Nicely weighted steering boasts the feel and accuracy we’ve quietly come to expect of a Mazda, and the CX-3 acquits itself with a flat handling stance and a poise which is almost unseemly for this segment,” claims CAR. Auto Express praises the six-speed manual gearbox for its ‘crisp shift action’.